AEA / SAG-AFTRA. Based in New York. Special Victims Unit, episode 23, airing May 9, 2019 on NBC. Spike Lee's Netflix original series She's Gotta Have It. Season 2 streaming May 24, 2019 on Netflix. 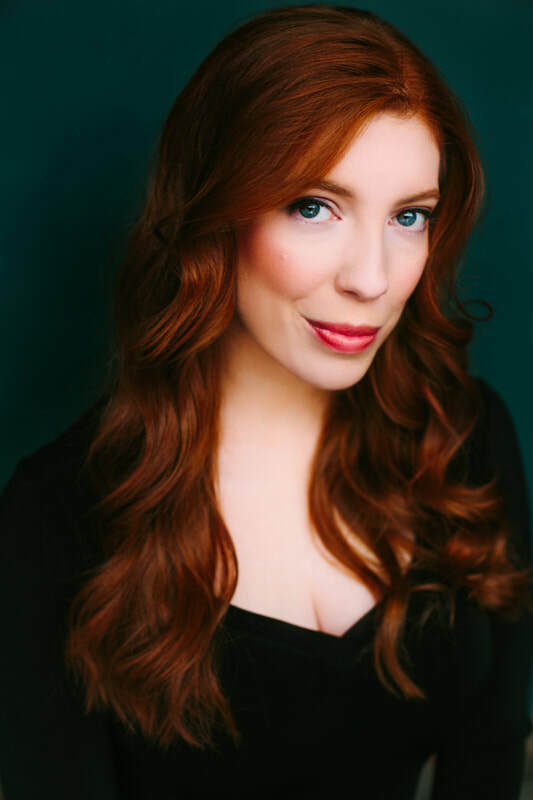 Elise played Dr. Jane in the 2018 staged reading of Boston Theatre Company's critically-acclaimed Finish Line: A Documentary Play.